Attorney General William Barr on Friday told members of Congress they could be briefed on the key findings of the Mueller report as soon as this weekend. Now, Justice Department officials are telling lawmakers not to expect that report on Saturday, The Hill reported. 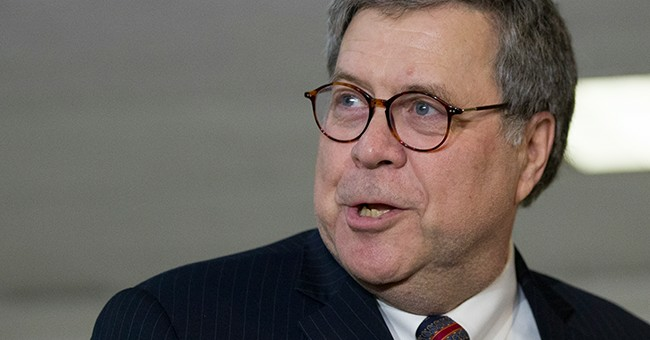 A senior official with the DOJ told NBC News that Barr is still reviewing the report but their briefing could come on Sunday.